Hi There! 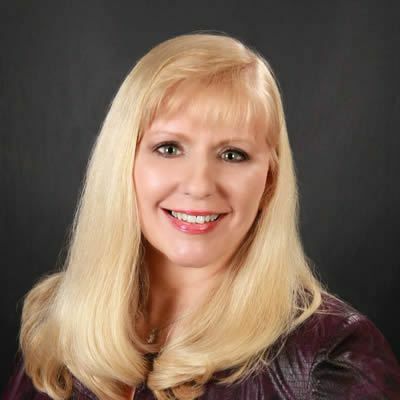 My name is Shannon Holmes – I’m a full-time Realtor here in Birmingham, Alabama. I work with many Over the Mountain buyers interested in one level homes with main level garages, so I decided to make this list!